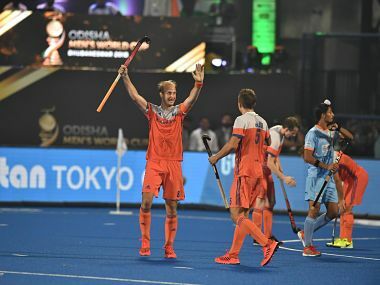 In the match between World No. 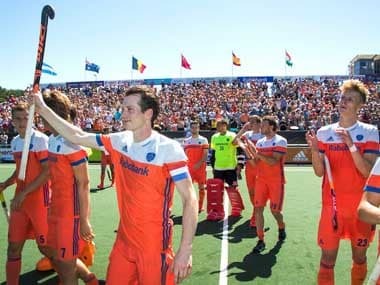 4 Netherlands and World No. 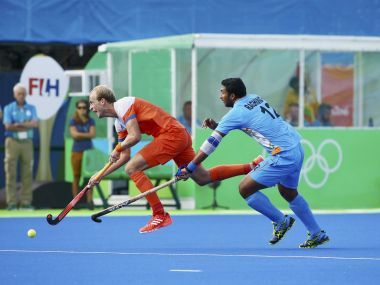 11 Canada, the Dutch were the early aggressors as they made continuous forays into Canada's half. 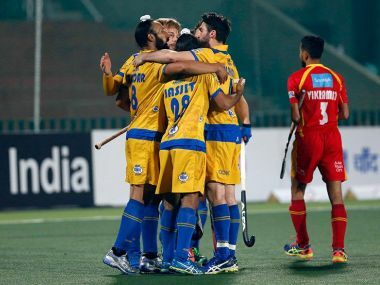 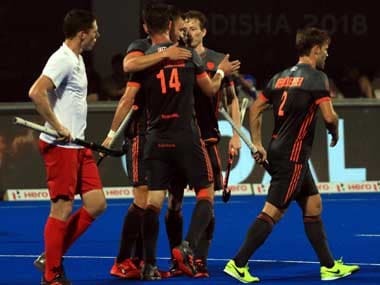 Defending champions Jaypee Punjab Warriors eked out a close 1-0 win over Ranchi Rays to register the maiden vitory at home in the fifith edition of the Hockey India league, in Chandigarh on Thursday. 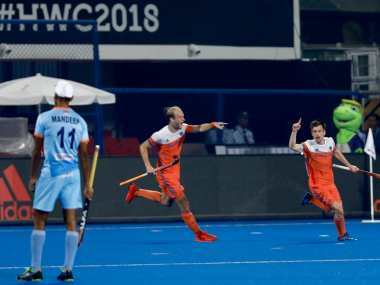 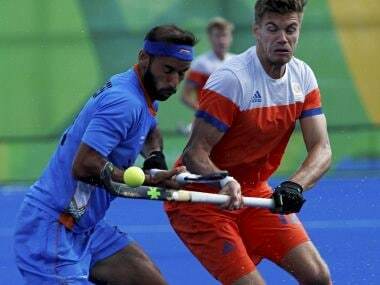 India went down 1-2 against reigning silver medallist Netherlands and slumped to their second defeat in the men's hockey competition of the Rio Olympics.